It began in New York City on June 28, 1969. When police raided the Stonewall Inn—a bar in Greenwich Village known as a safe haven for gay and transgender people—violent demonstrations and protests broke out in response. The Stonewall riots, as they would come to be known, are viewed as the symbol of the modern gay rights revolution. Fifty years later, the gay community and its supporters still gather every June to commemorate that historic uprising. With more than three hundred and fifty photographs collected from the archives of The New York Times, PRIDE presents a powerful visual history of five decades of parades and protests of the movement. 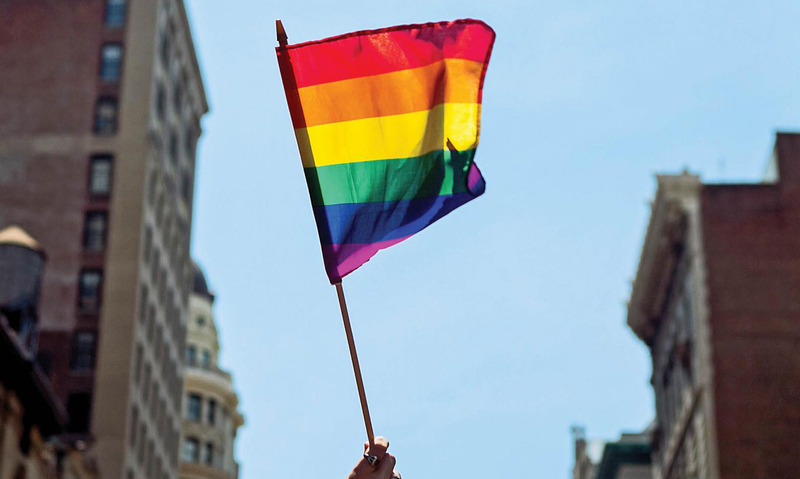 These photos, paired with descriptions of major events from each decade as well as selected reporting from The Times, showcase the victories, setbacks, and ongoing struggles of the LGBTQ community.